Autopsy.io collects crashed startups together with a summary of why they flopped – which might be a good lesson for others to learn. This company has just raised more than 500 million dollars with a valuation of more than 1 billion dollars (!) – and we still don´t know what they are really developing….. But obviously everyone believes it´s gonna be disrupting the field of 3D visual presentation. 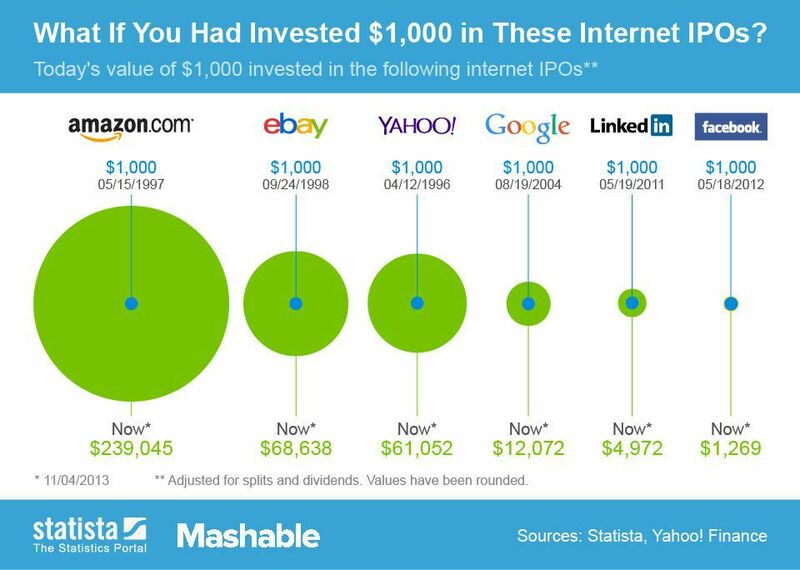 Can You Get Rich by Investing $1,000 During an Internet IPO? Link: Can You Get Rich by Investing $1,000 During an Internet IPO?. Croatian startup Sizem has a new size calculator to find your correct bra size – with a more detailed algorithm and measurement-method than the existing competitors. Full story and video: Exactly What It Sounds Like, Sizem Made A Fit Calculator To Find Your Correct Bra Size | TechCrunch.